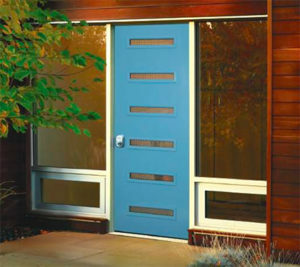 Our Mid-Century Modern Doors are often featured in the Frank Lloyd Wright type of home. The sleek lines of these doors are a perfect complement to the very popular Mid-Century Modern style homes that are popular in our Madison area. Four door glass textures and five different styles gives you the flexibility to create your own unique look. If you are looking to add a new door to your Mid-Century Modern home in the Madison area, please give us a call. 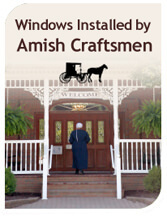 We would be happy to come out, inspect and measure and provide you with a free quote. We are not the aggressive type of company that you might be tire of. We are honest, hard working and will provide you with our utmost service. 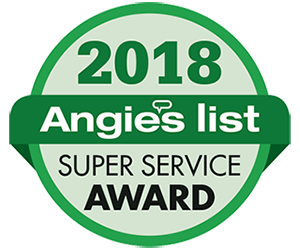 Be sure to check out our reviews on Angie’s list to see why we have been voted No 1 in the area for 5 years in a row!